Collingwood's Wentworth Campus houses our 650 Junior Kindergarten to Grade 7 students. 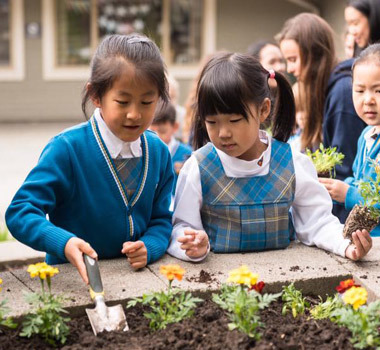 Students learn in a secure, vibrant and enriching atmosphere where strong school spirit, a sense of belonging, and pride of accomplishment prevail. With a dedicated faculty, all students participate in Academics, Arts, Athletics and Service - our Four Strands - which are essential to a good education and the growth of a well-rounded citizen. Our warm and caring Wentworth campus features small class sizes and a superb teaching faculty - supported by our 16 Associate Faculty, Learning Resource Teachers, Teacher Librarians and specialists in Art, French, PE, Music, and IT. 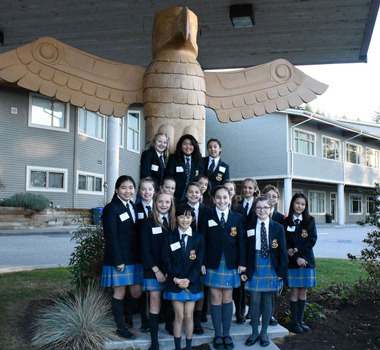 In Grade 8, our students move to our Morven campus where they continue their Collingwood journey. 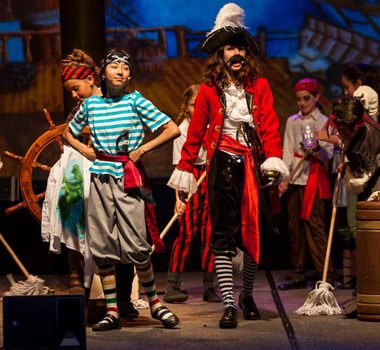 Ranked as one of the top five university preparatory schools in British Columbia, Collingwood retains a national reputation for speech and debate, the performing arts, outdoor education, local and global service projects, and a fully developed Advanced Placement program. The Wentworth Campus encompasses a comprehensive educational experience for our students. 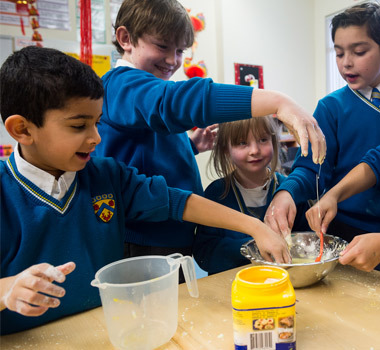 Through a negotiated curriculum and in close collaboration with parents we celebrate each child’s unique contributions. 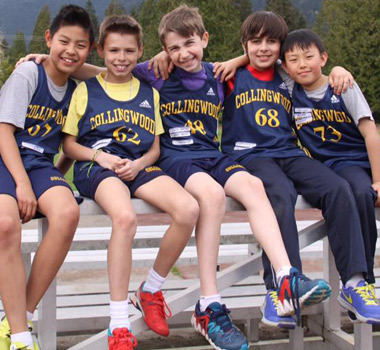 Collingwood is committed to providing athletic opportunities for all of our students. Athletics, both competitive and recreational, are part of our Four Stranded approach. Our Collingwood students want to be global citizens as well as local stewards and community partners. Our Service strand seeks to instill in our students a sense of awareness of social and environmental issues in our local and global communities. Parking & Traffic Passes, Schedules, School Age Care. Everything you need to know for Back to School.